Toping up the mobile phone credit is possible with prelado with german Base in real-time. "With our innovative app for iOS and Android, the mobile web or the conventional internet the customer can top up his Base mobile phone credit without any additional costs" says Reinhold M. Sigler, Member of the Management Board and Managing Director at Peaches Group (PEACHES AG, PEACHES Systems GmbH, PEACHES Mobile GmbH, REA Mobile GmbH und PEACHES Mobile Limited). 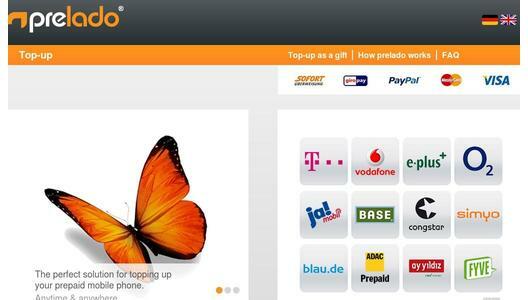 prelado, the fast and convenient service for topping up prepaid phone credit, has been active as a new business venture in Germany since November 2012. The company plans to roll it out elsewhere in the European Union and the USA in the immediate future. PEACHES Mobile GmbH offers interested companies the option to implement and operate a prepaid service platform as a white label solution. The technical basis for the solution is Isoptera, the core technology developed 100% in-house. The core competence of the Peaches Group is in the segments of Prepaid Services. The Peaches Group also provides prepaid top-up services. The Wiesbaden-based group of companies also runs an in-house prepaid service platform under the prelado prepaid anytime & anywhere brand, which offers users a real-time mobile telephone top-up service that can be accessed via app, the mobile web, and the internet. A free, provider-neutral prepaid current balance display is also available via an app (Android & iOS). This prepaid service is available from Peaches Group as a white label solution for interested partners. 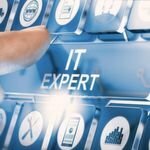 The full-service offering, including airtime, payment processing, and a payment guarantee, is run wholly in the partner’s CI/CD. The Peaches Group includes PEACHES AG, PEACHES Systems GmbH, PEACHES Mobile GmbH, REA Mobile GmbH and PEACHES Mobile Limited.